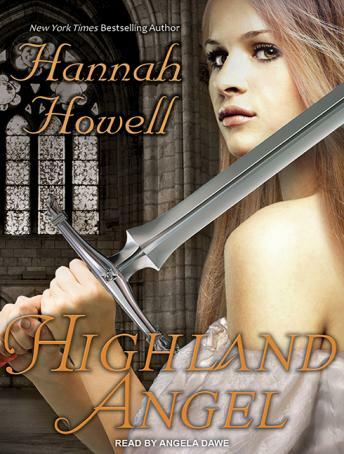 Though he risks the ire of his own clan and hers, Payton cannot ignore Kirstie's desperate plea or her captivating beauty. For he knows that nothing will deter the spirited lass from bringing an evil man to justice, even if she must do it alone. Joining her on this crusade, he embarks upon a dangerous quest against a powerful enemy only too eager to destroy them both.